Recycling, buying organic, using energy efficient products – these are just a dew of the choices you make every day to help the environment. 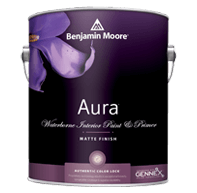 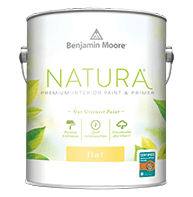 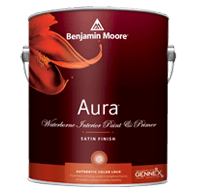 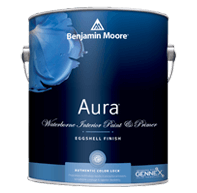 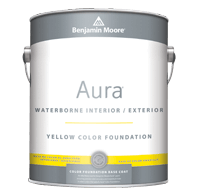 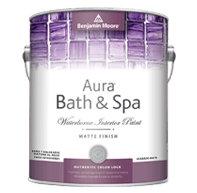 With Natura paint, you have an environmentally friendly option when it comes to painting the interior of your home, and you can count on the beauty and quality you expect from Benjamin Moore. Unlike most environmentally friendly paints, there are no compromises with Natura. 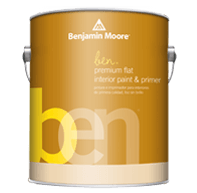 It covers easily and beautifully, and because there are zero VOCs in both the paint and the colorants, you can choose from more than 3000 gorgeous colors. Natura is virtually odorless, so you family will breathe easier. 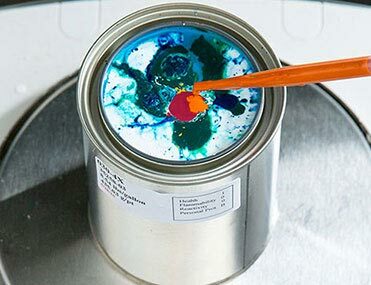 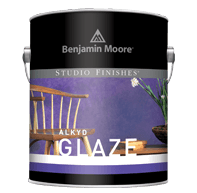 Take color to another dimension with Benjamin Moore® Studio Finishes® – a collection of coating designed to create unique, dramatic effects or faux finishes. 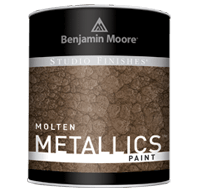 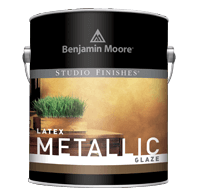 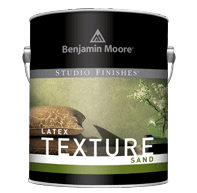 Metallic Glazes, sand texture or hammered metal are just a few of the finishes to capture and reflect the beauty of light and color to transform everyday surfaces into stunning design elements. 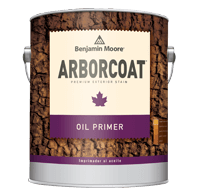 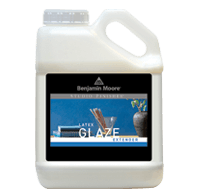 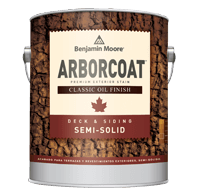 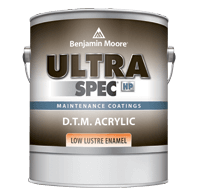 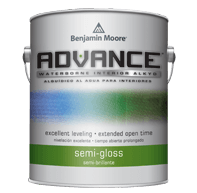 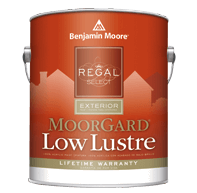 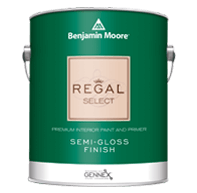 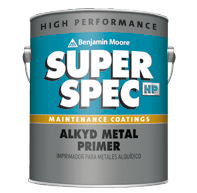 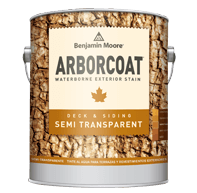 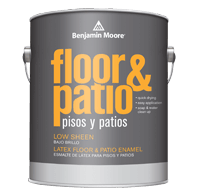 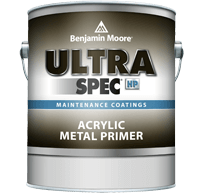 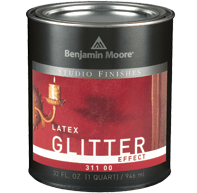 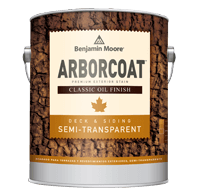 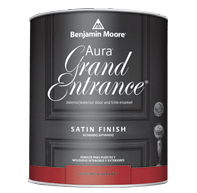 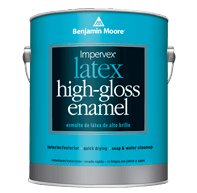 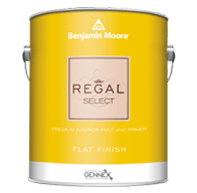 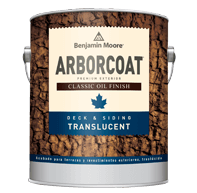 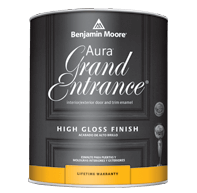 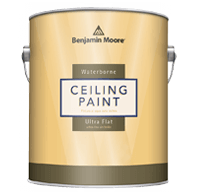 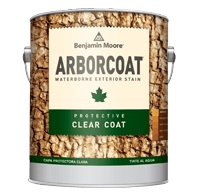 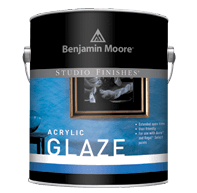 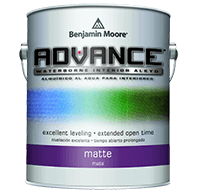 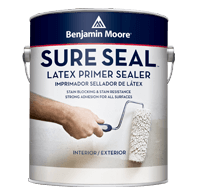 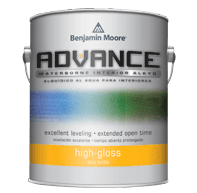 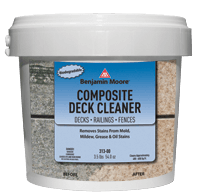 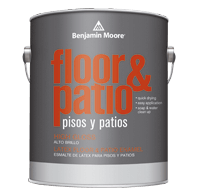 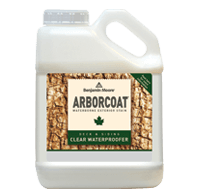 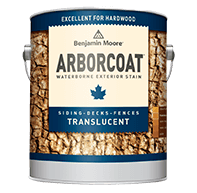 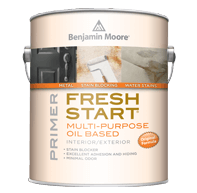 Our highest-performing 100% acrylic primer that delivers maximum hide and ensures uniform finish all surfaces. 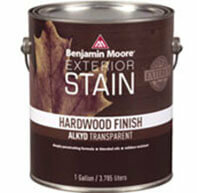 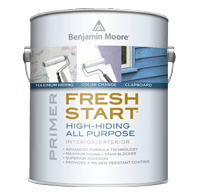 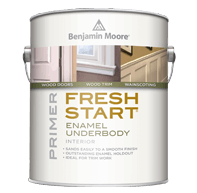 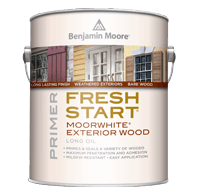 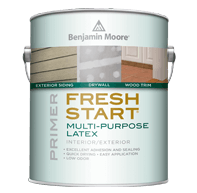 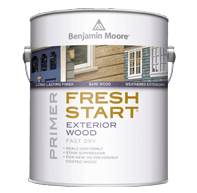 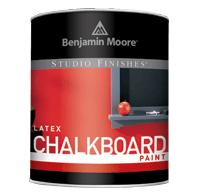 This is the primer of choice when a significant color change is required. 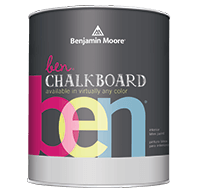 Technology isn’t something most people think of when it comes to paint, but at Benjamin Moore we’re constantly working to develop products that solve problems and make you rethink what paint can do. 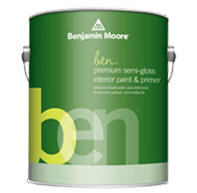 Since Benjamin Moore paint goes so far beyond your expectations of paint, it kind of makes you wonder… Proudly Particular.